Celebrate Thanksgiving in style and create an amazing table centerpiece for your home or to take as a hostess gift. 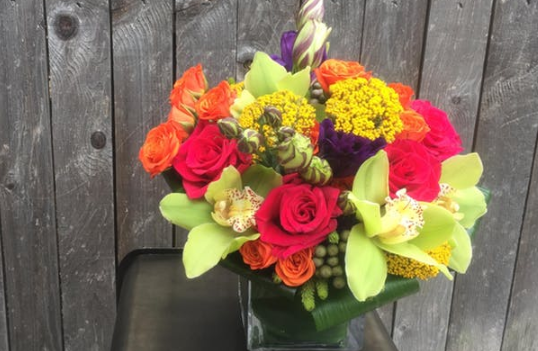 This bright fall mixed arrangement in a versatile glass cube container will brighten any home. Join in on this Flower Fix workshop and learn some floral design skills. 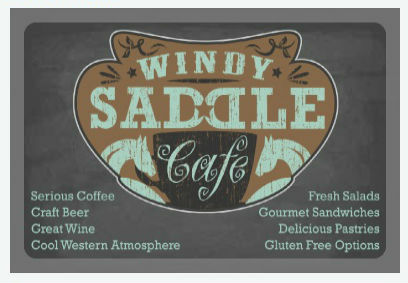 Botanicals, glass cube vase, tools, bowl of soup, fresh baked good, and a glass of wine or beer will be included. Show up alone, leave with amazing! Flower fix is a DIY experience for flower enthusiasts and party seekers to flex their floral muscles in a fun, creative environment. We provide the tools to teach, inspire and enable creativity through flowers, with DIY video tutorials and florist quality botanicals. We’re building a community of flower lovers and DIY addicts.